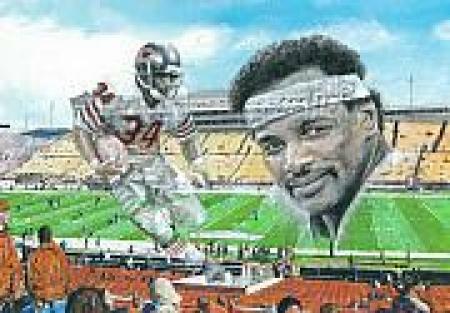 My hero is Walter Payton. Not only was he great athlete who played my favorite sport and broke and set dozens of records by the time he retired, he was also a great humanitarian. He donated to charity, set up foundations for those in need. He didn't just ignore others because he was rich and famous. He helped those who needed him which is something that I greatly respect. Home » Share » Postcards » Hero » Who are my heroes?